Sometimes it can be difficult to think outside of the box, but in the end, it usually pays off. So how does that relate to what we do here at Volkswagen Bakersfield? When you think of getting a new car in Bakersfield, perhaps Volkswagen isn’t what initially pops into your head, but at Volkswagen Bakersfield, our goal is to be the name that sticks. What makes our Volkswagen dealership in Bakersfield CA different than any of the other Volkswagen dealerships in the Bakersfield area is that we focus on so much more than just getting you a new car. We know how important your vehicle is to you and your family, so wouldn’t you want to make sure to get the best possible new car in Bakersfield you can? We think so, which is why we do what we do: provide you and your family with a reliable, affordable vehicle full of high-tech features. So the next time you’re thinking about getting a new car in Bakersfield, think outside of the box and come to the experts at Volkswagen Bakersfield. You won’t be disappointed. In addition to all of our new Volkswagen vehicles in Bakersfield CA, we also have a huge selection of affordable, dependable preowned vehicles available. Whether you are looking for a used Volkswagen in Bakersfield, or are looking for a different make and model than a Volkswagen, we have those too! 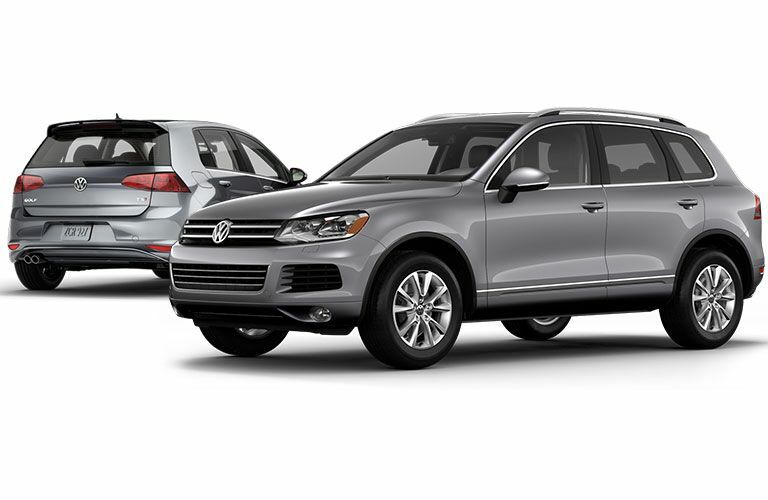 When you come to our Volkswagen dealership in Bakersfield, CA, we want to give you exactly what you want and need. We have superior vehicles at phenomenal prices and when you come to Volkswagen Bakersfield, you will be treated with respect and kindness during the entire car-buying process. 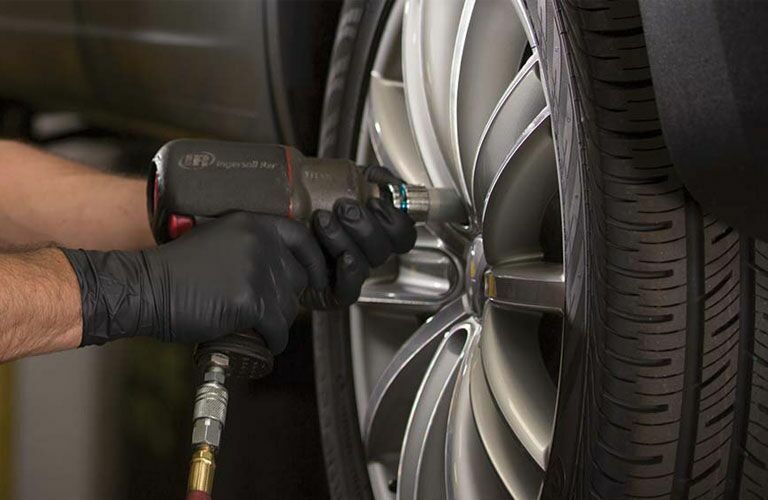 At Volkswagen Bakersfield, we pride ourselves on being able to give our customers exactly what they need, even when they don’t know they need it. Whether that means getting them into a vehicle that more suits their lifestyle than the one they are currently driving, or getting them an affordable auto loan, or making sure we get them in as soon as possible for car service in Bakersfield CA, we do our best to get you exactly what you want and expect from a top-notch Volkswagen dealership in Bakersfield CA. So stop by Volkswagen Bakersfield and let us see what we can do for you and your vehicle today. We would love to see you in person. Give us a call or stop by any time!